David Bowie’s The Man Who Fell To Earth will return to UK cinemas for its 40th anniversary. A digitally restored version of the 1976 sci-fi film is going to be screened in cinemas later this year. Fans of the Starman are going to be able to attend screenings at the BFI Southbank and cinemas around the UK on September 9. 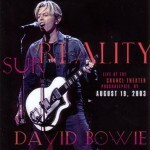 You can find more information on screenings and where to buy tickets nearer the time on Bowie’s official website here. Studiocanal are also releasing it on DVD and Blu-ray on October 10 with a special collector’s edition to follow. 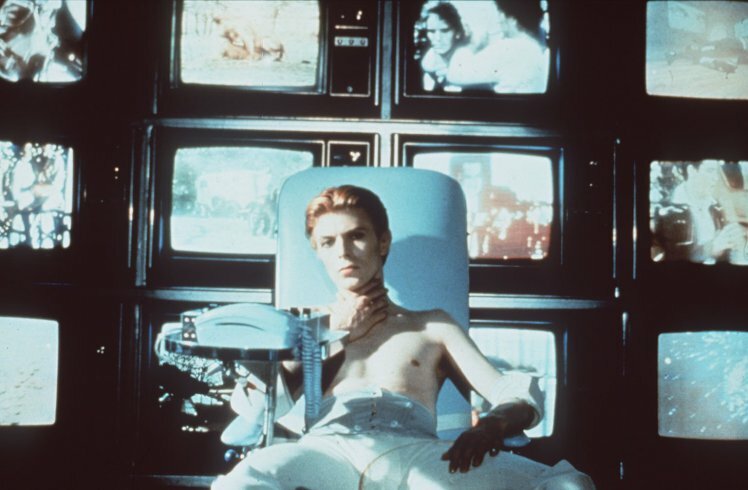 Restoration of The Man Who Fell To Earth was begun before Bowie’s death and has the approval of cinematographer Anthony Richmond and director Nicolas Roeg. 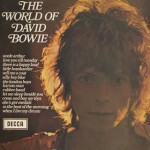 Bowie plays alien Thomas Jerome who comes to Earth on a mission to take water back to his own drought-stricken planet.